A design style that finds beauty in aged, utilitarian design, Industrial Chic uses aged woods and work textures, exposed brickwork and piping mixed with matte metals. The look is simple and clean with a focus on function, creating a work environment conducive to fresh thinking. The contemporary design of Block 5 embraces and works with its surroundings. Thick East/West walls ensure coolness while extensive North/South windows open the offices up to good light. 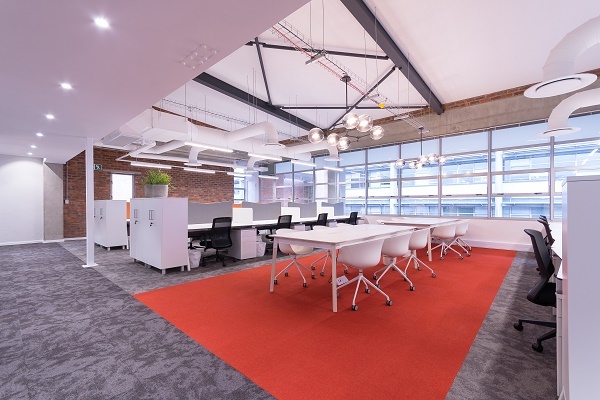 Overlooking central gardens and an attractive, tree-lined boulevard, Block 5 offers a calm, stylish business space. Block 5 is located within the first Office Park in the City of Mbombela and the Precinct is renowned for its security and cleanliness. 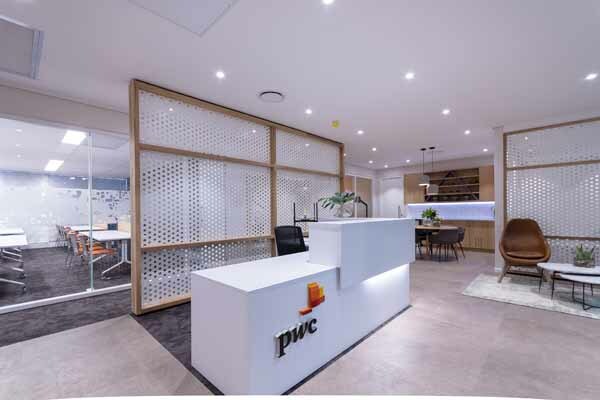 Centrally located with shops, restaurants and hotels all within walking distance, Block 5 is in close proximity to the Mpumalanga Provincial Government offices. 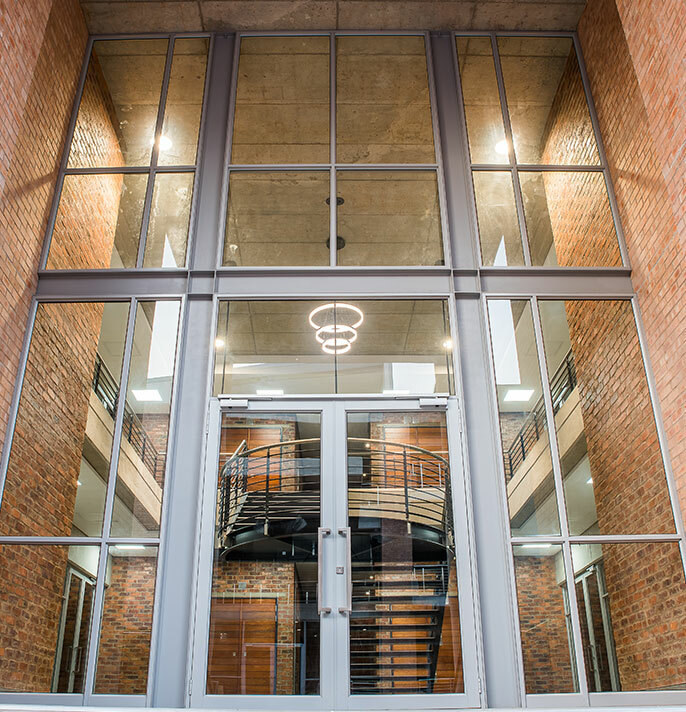 Easy access to the R40, R37 and N4 bypass makes Block 5 a premium office location. Office space is available in modules from 150m2 up to a maximum of 600m2 to suit clients requirements. Click here to see the Block 5 Brochure.